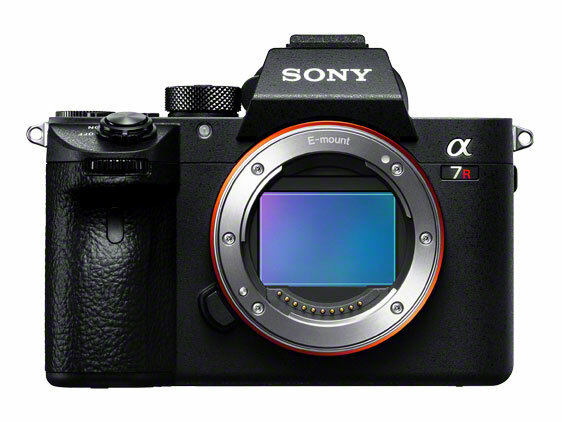 dpreview has completed the full review of Sony a7R III. It received Gold Award at dpreview, with overall score at 90%, currently second best camera in the world, just after Nikon D500. 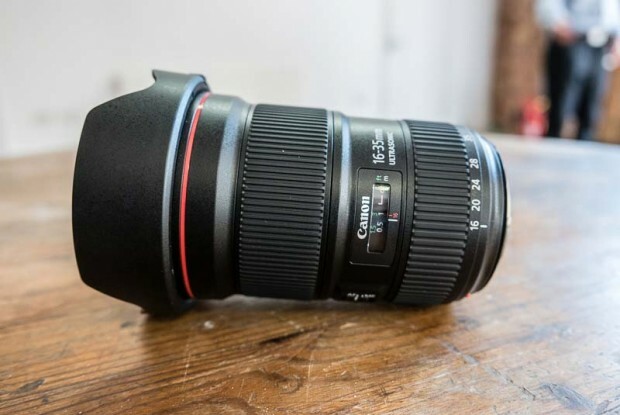 dpreview: EF 16-35mm f/2.8L III Lens is the Best Lens from Canon Ever ! After DxOMark has tested the new EF 16-35mm f/2.8L III USM lens (B&H Photo Video / Adorama / Amazon / BuyDig / Canon Direct Store) several days ago, dpreview also reviewed this great lens. 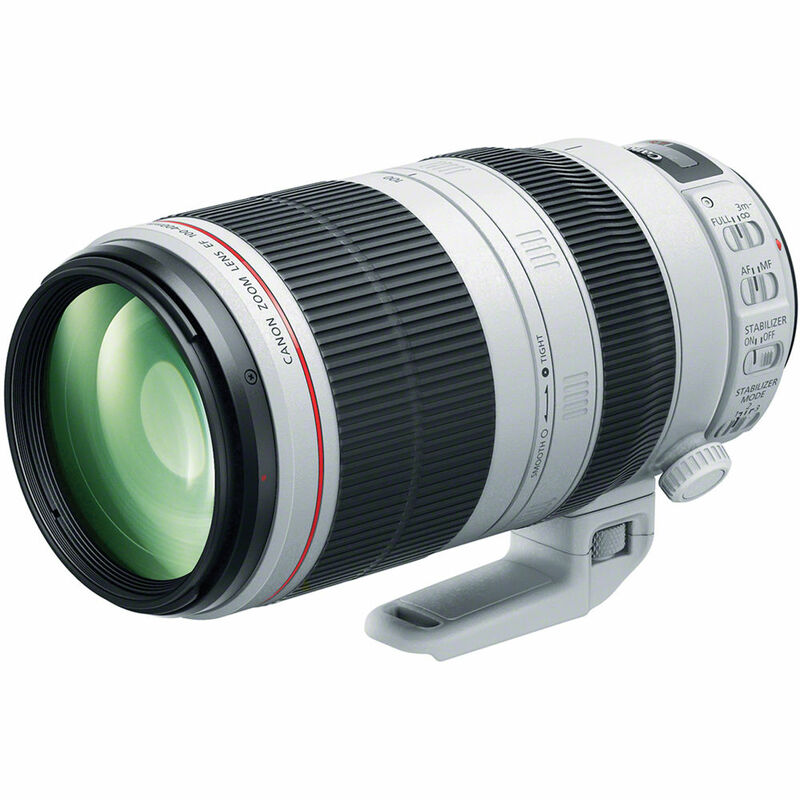 It receive dpreview 91% Gold Award, best Canon lens ever that they have reviewed. Author CameraeggPosted on December 20, 2016 Categories Canon LensesTags Canon EF 16-35mm f/2.8L III USM, dpreview.com, Review1 Comment on dpreview: EF 16-35mm f/2.8L III Lens is the Best Lens from Canon Ever ! Canon 5D Mark IV Review at dpreview: 87% Gold Adward ! 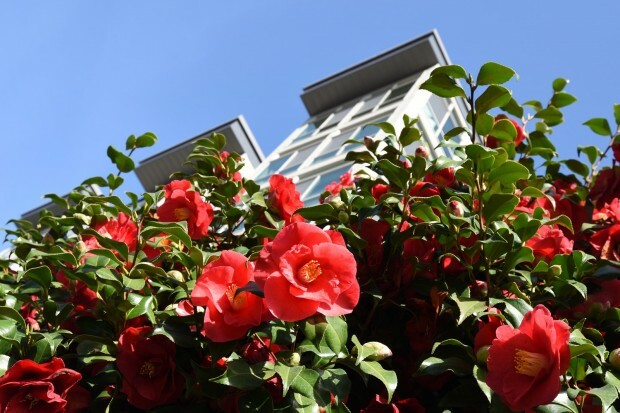 After DxOMark tested Canon 5D Mark IV‘s (Amazon / B&H / Adorama) image sensor as best Canon sensor ever. dpreview also reviewed the EOS 5D Mark IV, as 87% Gold Adward. 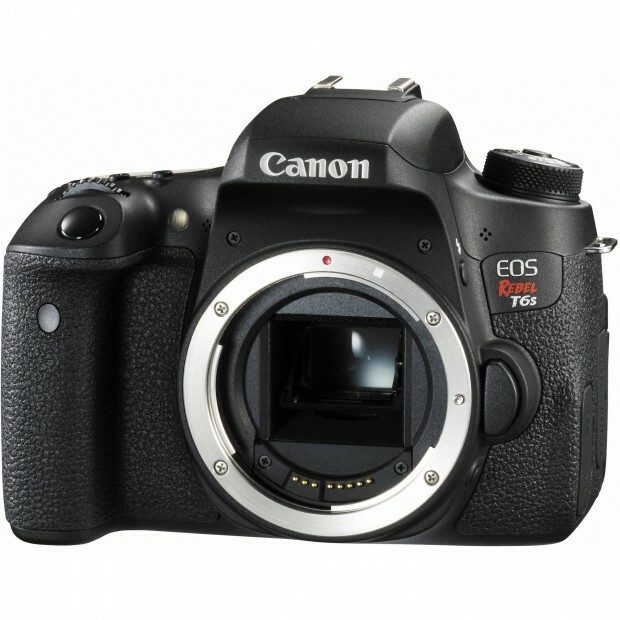 One of best full frame DSLR cameras on the market. Author CameraeggPosted on September 14, 2016 Categories Canon EOS 5D Mark IVTags dpreview.com, ReviewLeave a comment on Canon 5D Mark IV Review at dpreview: 87% Gold Adward ! dpreview: Nikon D500 is the Best Camera Ever ! dpreview has just reviewed the new Nikon D500 APS-C DX format flagship DSLR camera. 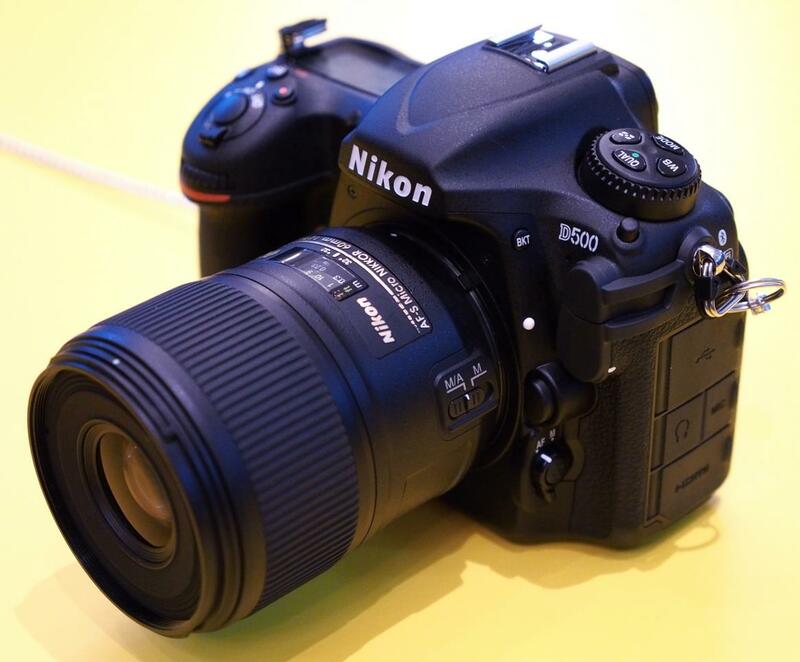 From all the cameras reviewed by dpreview, the Nikon D500 has the highest rating, received 91% Gold Award by dpreview. Nikon D500 is currently in stock at Amazon | B&H | Adorama. Author CameraeggPosted on May 25, 2016 May 25, 2016 Categories Nikon D500Tags dpreview.com, ReviewLeave a comment on dpreview: Nikon D500 is the Best Camera Ever ! dpreview has just reviewed the new Canon EF 100-400mm f/4.5-5.6L IS II USM lens (Amazon | B&H | Adorama), it received 90% dpreview gold award, one of the best lenses for Canon. dpreview has posted a real world sample gallery of new Sony a6300 mirrorless camera. The Sony a6300 is currently available for pre-order at Amazon/B&H Photo/Adorama, will start shipping on March 10, 2016.
dpreview has just competed the new released Sony RX100 IV (Amazon | B&H | Adorama) compact camera review. It got 85% gold award at dpreview, as one of the best cameras ever in the world. 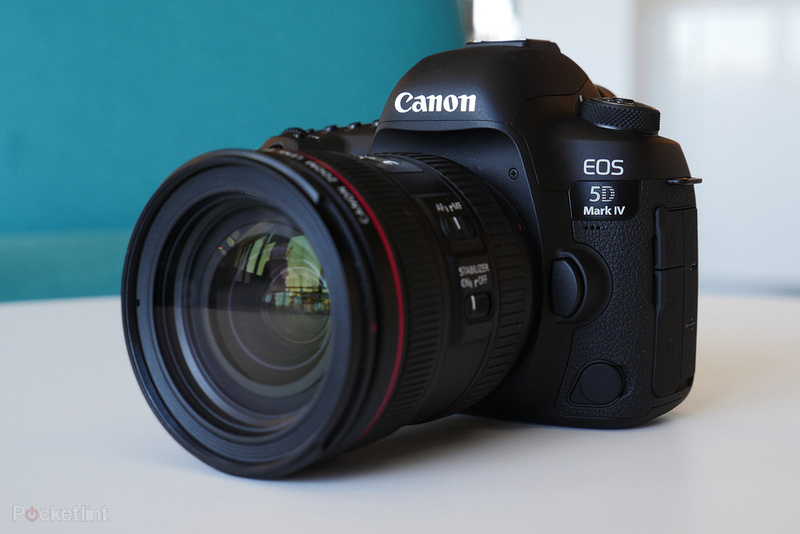 dpreview has just reviewed the new Canon EOS Rebel T6s DSLR camera. It got 77% silver award from dpreview. Canon EOS Rebel T6s now in stock at Amazon | B&H | Adorama. 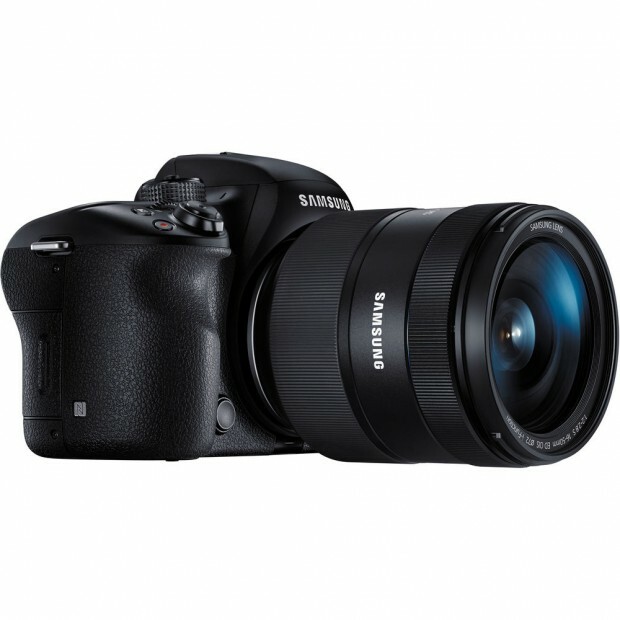 The Samsung NX1 has reviewed by dpreview, it gets 87% gold award from dpreview. 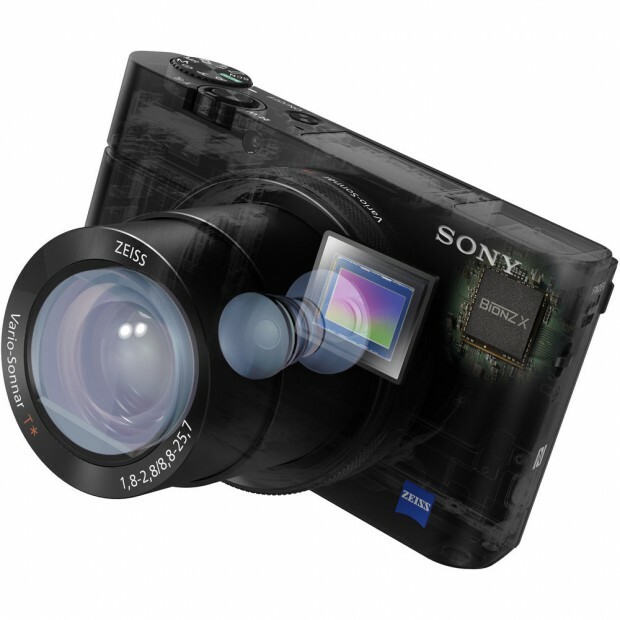 This is one of the best APS-C mirrorless camera ever.